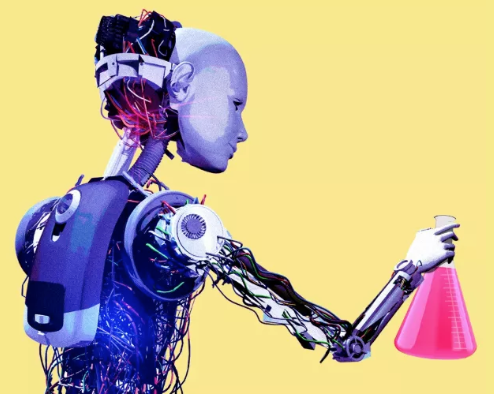 Bristol-Myers Squibb received the go-ahead today from more than 75% of shareholders to complete its $74 billion acquisition of Celgene. The big picture: Concerns from activist investors died down, after they previously said the deal was "ill-advised" due in large part to Celgene's main cancer drug losing patent protection in a few years. 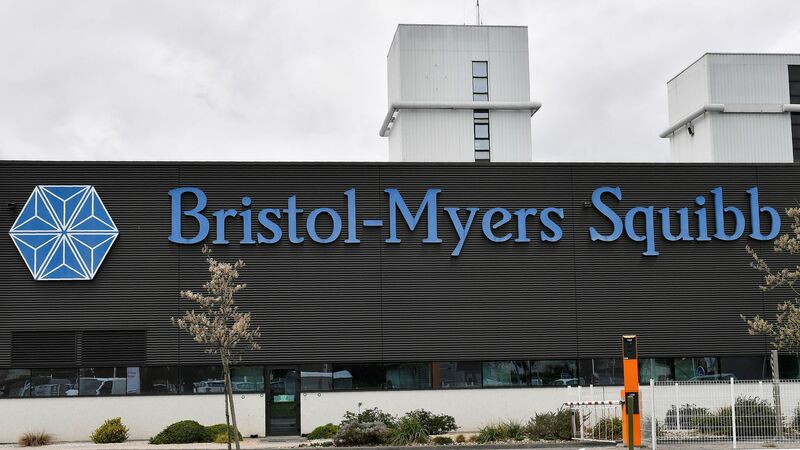 Bristol-Myers now expects to close the deal later this year, becoming an oncology-focused giant with more than $37 billion of annual drug sales.